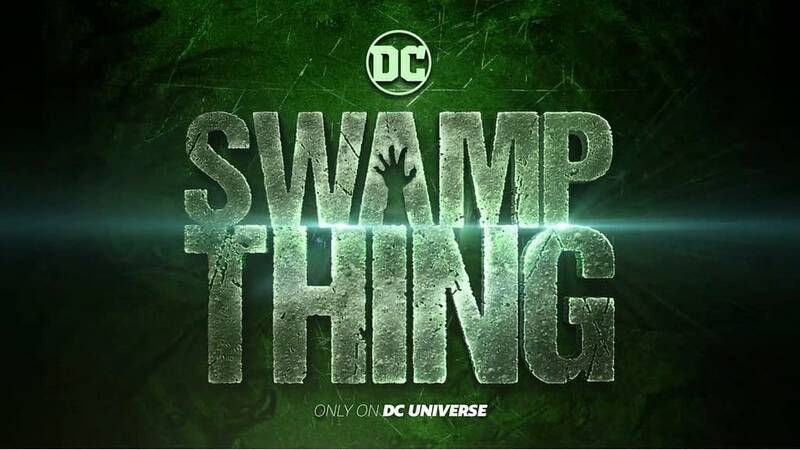 Warner Bros. has confirmed to North Carolina news station StarNews that its upcoming Swamp Thing TV series, to air on the DC Universe streaming service, will be filmed in Wilmington, North Carolina later this year. 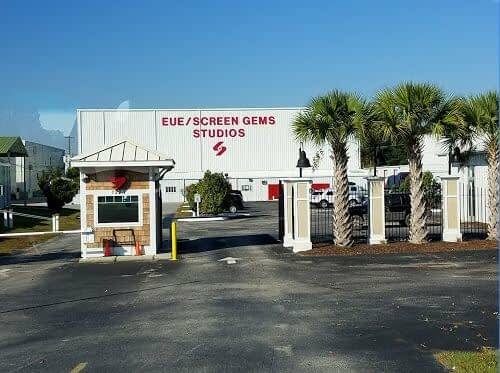 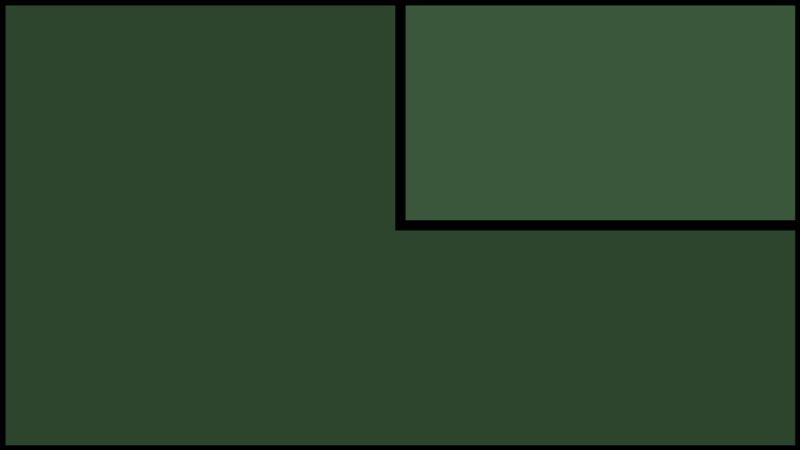 The making of the first 13 episodes will be based at EUE/Screen Gems Studios, where preproduction is currently underway. 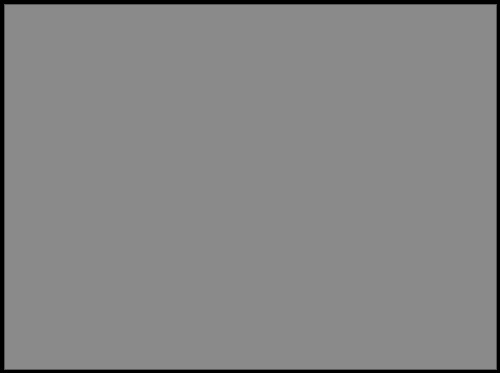 The state has suffered a marked decrease in filming, when the state General Assembly dropped their 25% tax credit incentive for filming in the state, and saw TV and movie production companies move to the likes of Georgia and Louisiana.